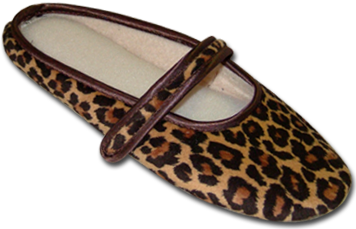 Located in the Dordogne region of France, in the Green Perigord (North of Bordeaux), the Javerflex company is a family firm that makes shoe articles ("Charentaise", Mule and Ballet shoes, clogs, lingerie and bath slippers). 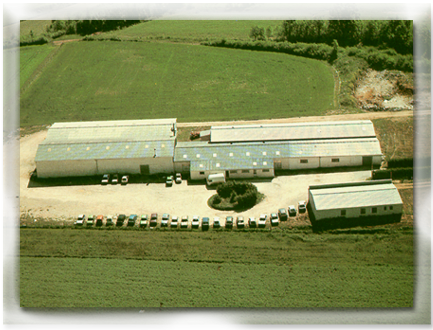 The factory was founded in 1979, and employs now 34 persons coming from our local surroundings. The firm keeps adapting to the french market, and tries to extend its export business thanks to its french manufacture, flexibility of working and its great reactivity of delivery.